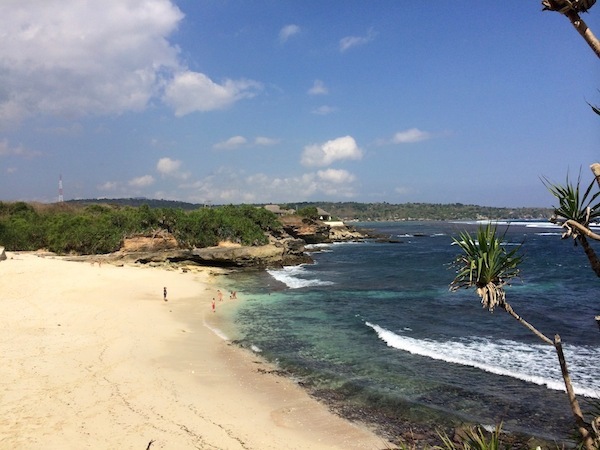 Bali is an extraordinary place which has warm vibe that is loved by surfers. 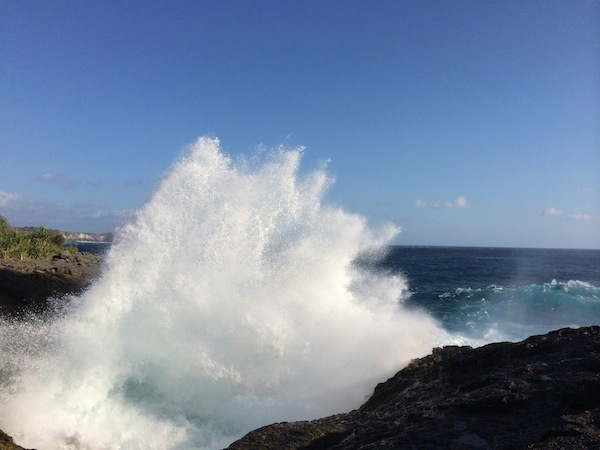 The ocean offers a great wave all year and every day. 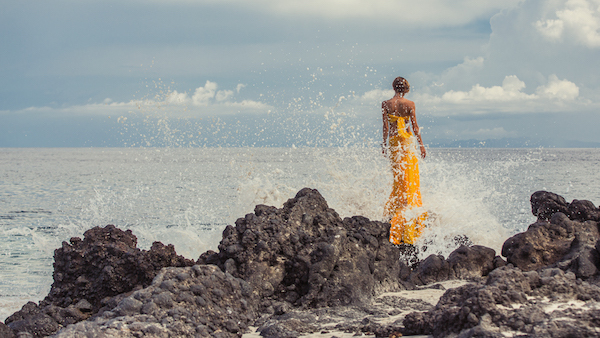 We invite you to experience the atmosphere and challenge of surfing within the Balinese warmth. 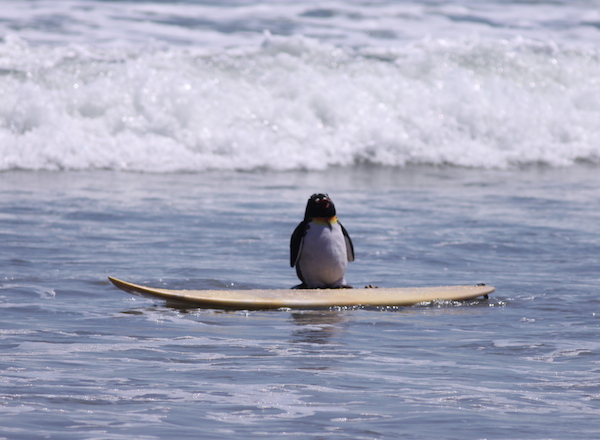 You those who cannot surf, don’t worry. 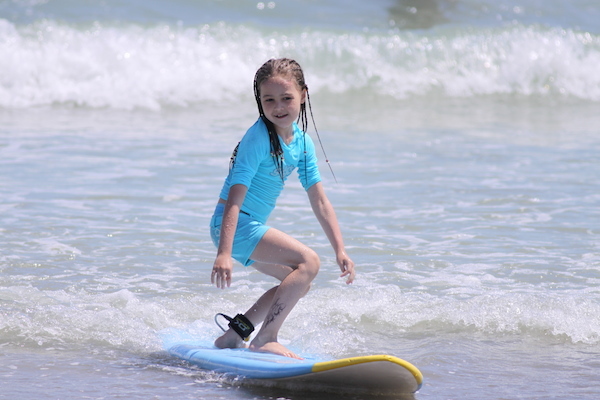 Surf school has many experienced surf instructor who can teach you to surf from zero. They absolutely know how to deal with beginner and great spot for you to surf. You can take single and group lessons. We will recommend you the best surfschool around your Villa. 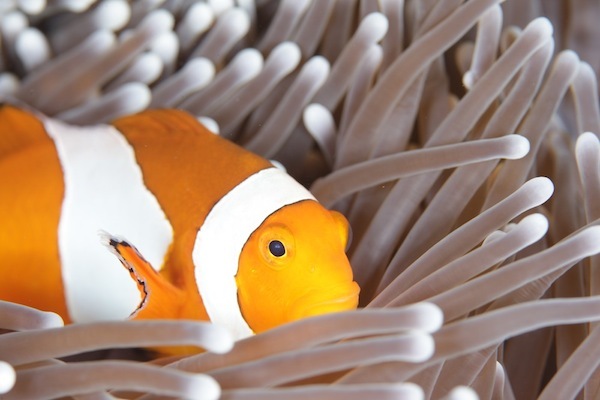 Discover underwater world of Indonesia! 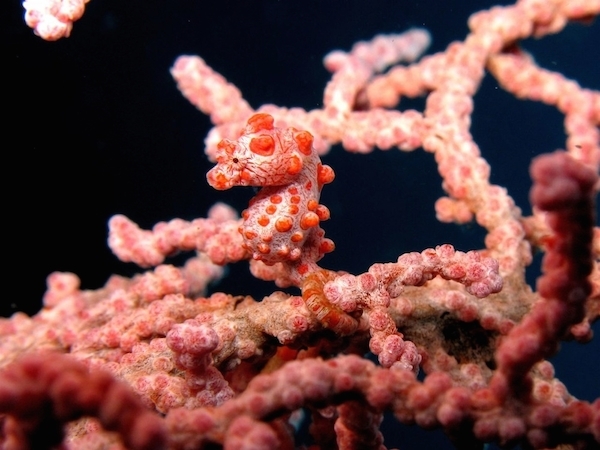 Bali is a great place for diving. There are numbers of diving spots for beginner even for experience divers. Our dive center use modern diving equipments, dive to shipwrecks, underwater cliffs, around Bali and Nusa Penida, Lembongan and Ceningan and Menjangan Islands. 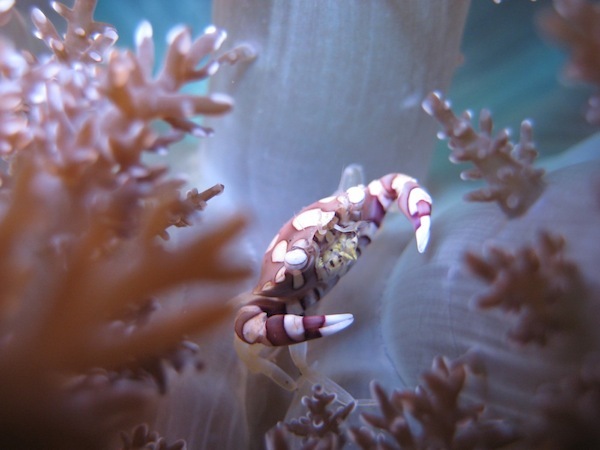 We have special promo for divers and those who is active and love the ocean. 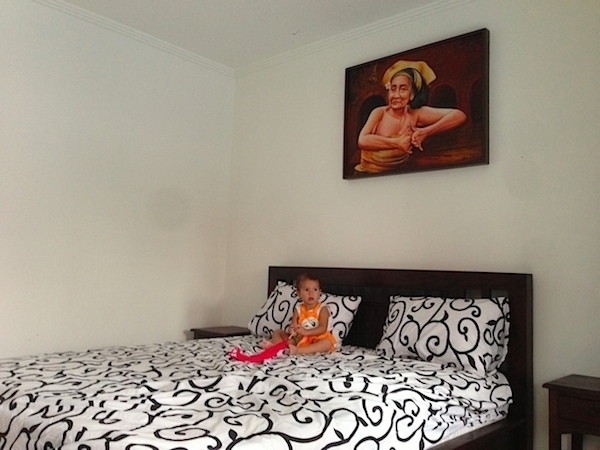 Diving package with staying at a cozy guesthouse with swimming pool in one of the best dive school Bali. 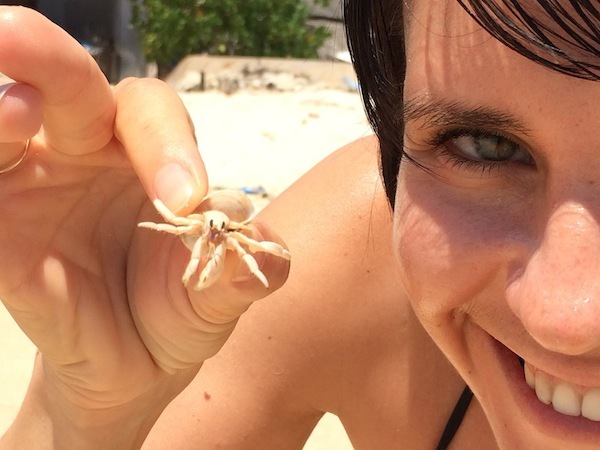 The package includes 7 nights and 5 days diving (10 spots). 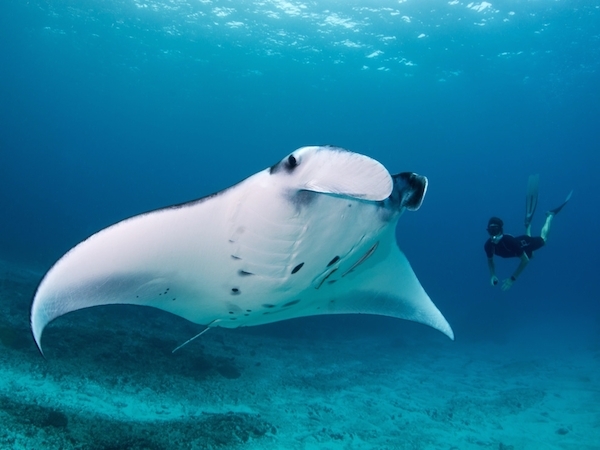 Manta Point - you will have the opportunity to see the beautiful huge manta rays. 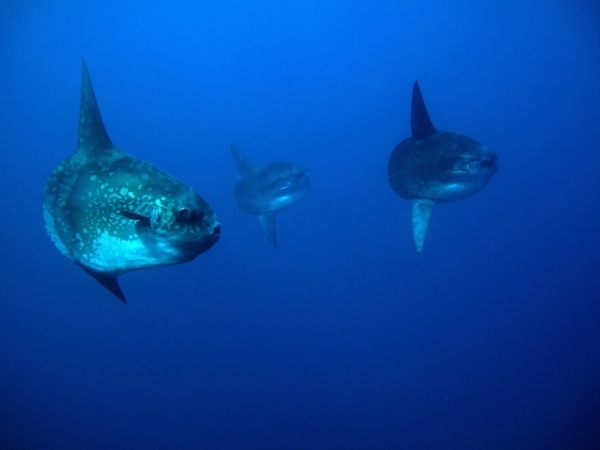 Crystal Bay - when you dive up to 25-30 meters can sometimes see the moon fish or Mola Mola. Toya Pakeh - when you dive up to 25-30 meters , you can see Mola Mola, large groups of Bat Fish, Fish Unicorn and sometimes even sharks. S.D. 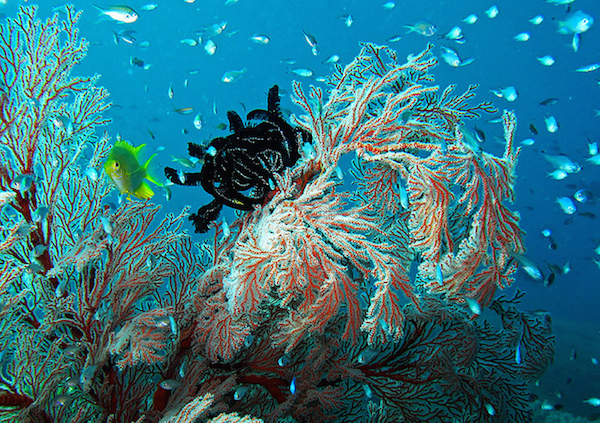 Point - a beautiful coral reef with many fishes and sometimes Green Frog Fish. 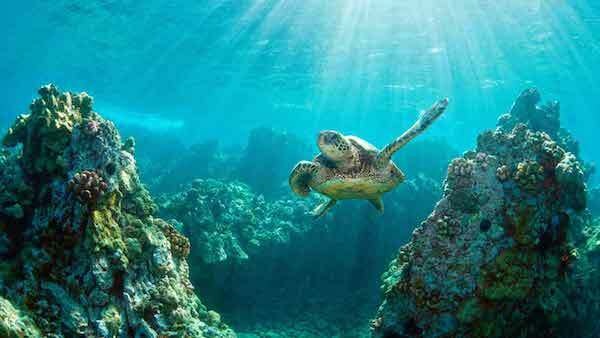 Dive around Padang Bai (2 sports) - a harbour town with a beautiful coral reef where you can see reef, sharks, and turtles. Dive Tulamben (2 spots) - sunk 1942 USS Liberty in the depth of about 30 meters close to the shore. Overgrown with beautiful coral reef with a variety of tropical fish. This place is an excellent option for beginners divers, as the entrance into the water is from the shore. NOTE: The days may not be in order. 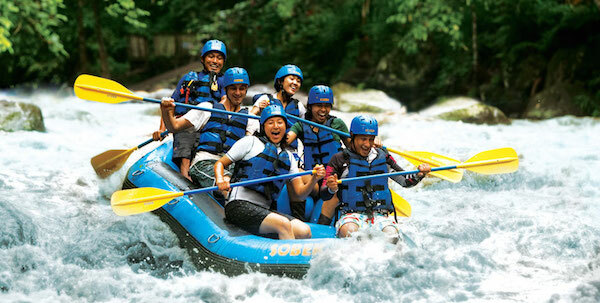 Pump your adrenaline by paddling the rubber boat that flows in the river through the forrest. You have two options of rivers. 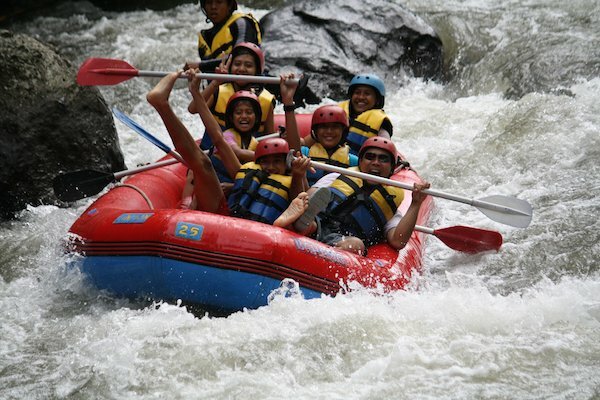 Telaga Waja - a rough clean water river, strong current. 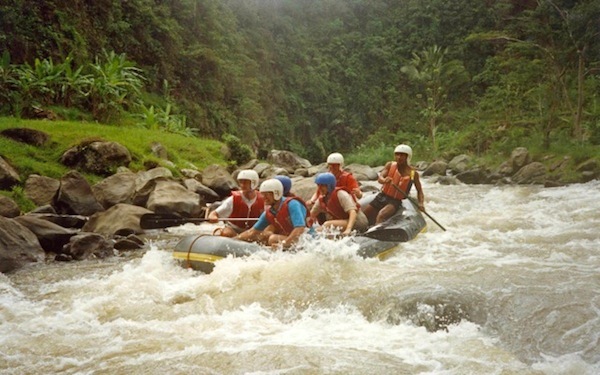 Ayung River - a brown water river but has less strong current and less rough, not dangerous for kids. Are you looking for a perfect way to leave the city noise and put yourselves in the peace and beauty of nature? Bounty Island is the answer. 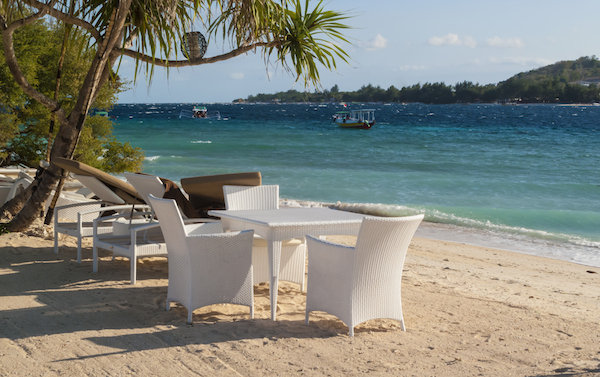 Take an unforgettable journey by Bounty cruise around the Lembongan, Nusa Penida, and Ceningan Islands. Great ocean views filled by deep blue water of Indian Ocean. 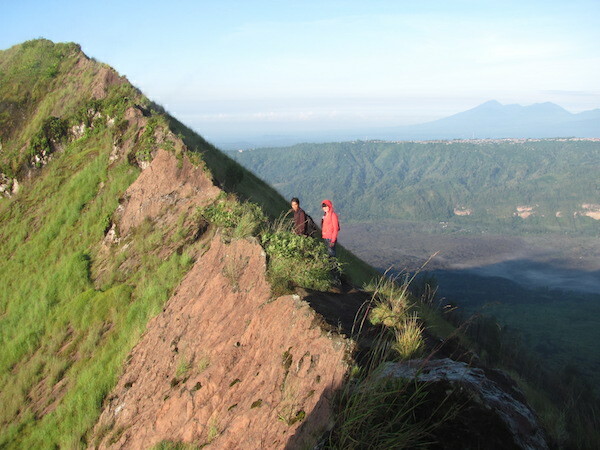 We recommend you to see the sunrise at the volcano Batur! 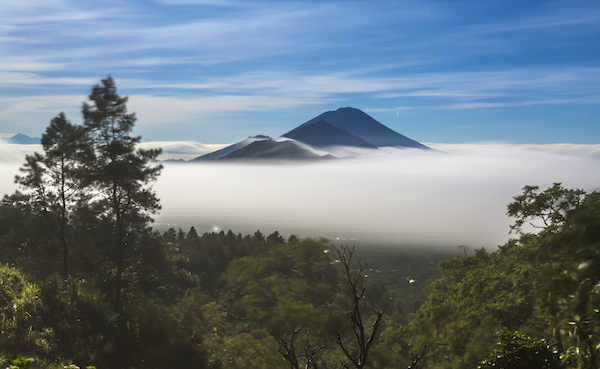 This impressive journey starts in the evening, climb the volcano to see the dawn at the highest peak on Volcano. This will be an amazing experience. 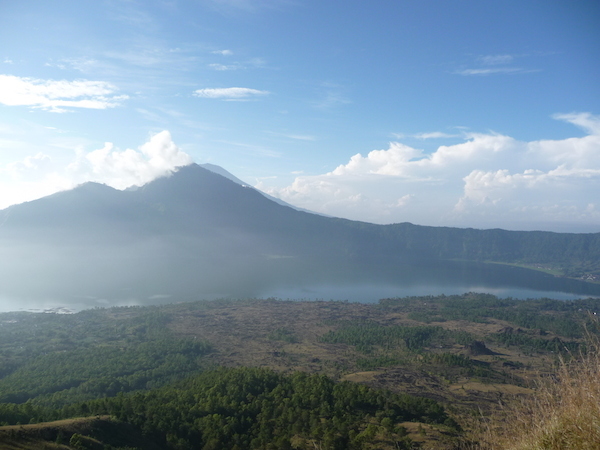 From the top of the volcano you can see the beauty of Bali! After that you can go to enjoy the hot spring on the shores of Lake Batur, where you can relax after tired of climbing the mountain. 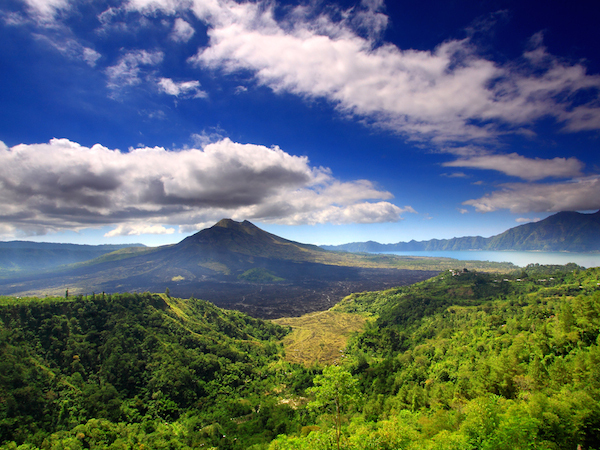 The height of Batur mountain is 1717m. 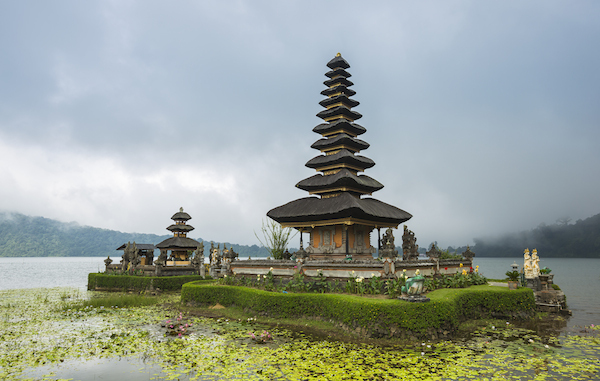 Experience the cultural and spiritual life of Bali island. 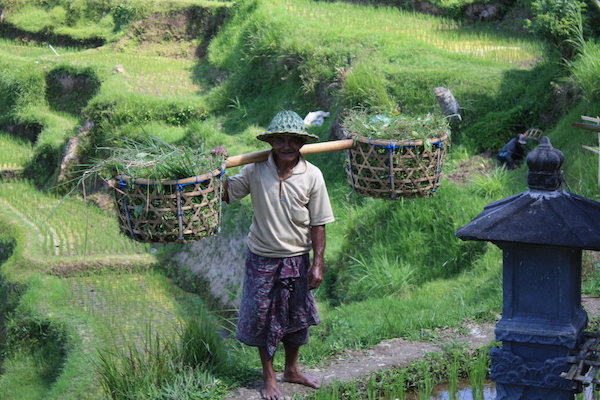 Walk around Ubud, feel its atmosphere, find interesting souvenirs at the shops of craftsmen. 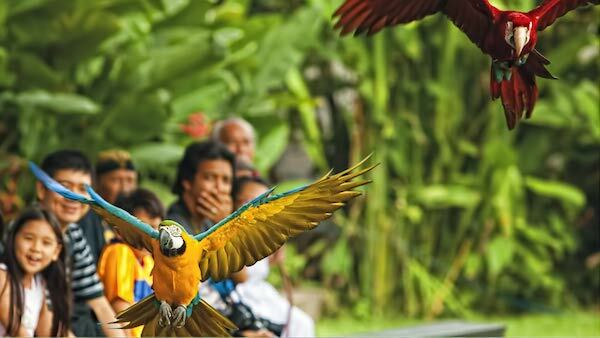 Bali Bird Park. 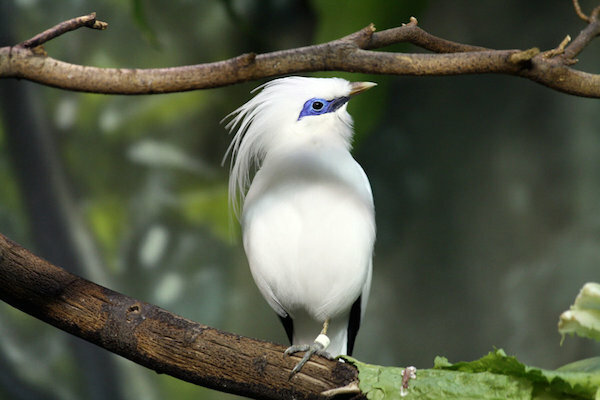 Here you can find a large number of birds from all over Indonesia and the cold-blooded reptiles. 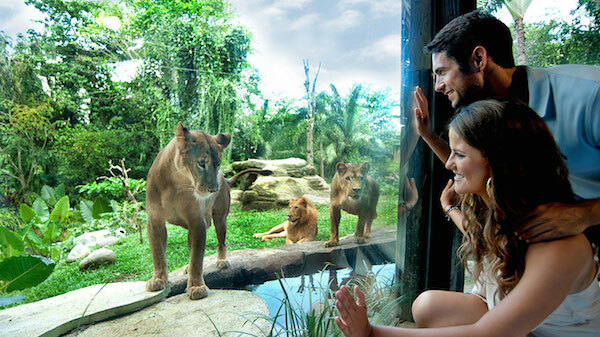 You also can see an interesting show with residents of the park and make beautiful photos! 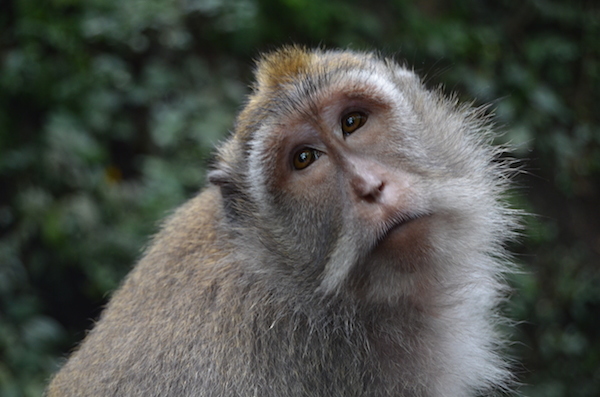 Monkey Forest is a beautiful relic forest with moss-grown stone statues and monkeys , which you can feed and take pictures. 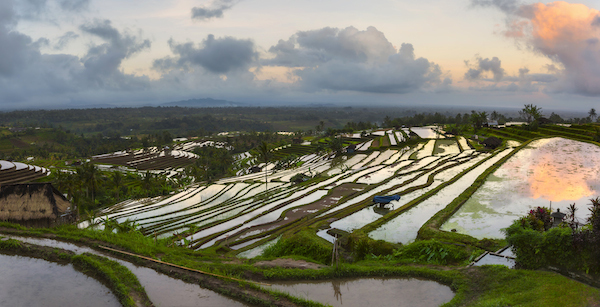 Tegalalang Rice Terrace is one of the famous tourist objects in Bali. Coffee plantation. 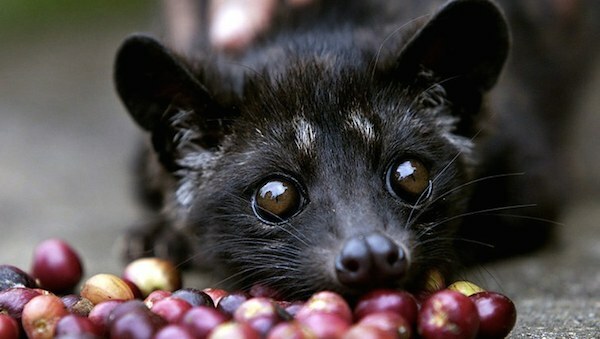 Here you will meet Luwak, the animal that produces the most expensive coffee in the world. You can try a variety of coffees and teas here before you decide to buy. 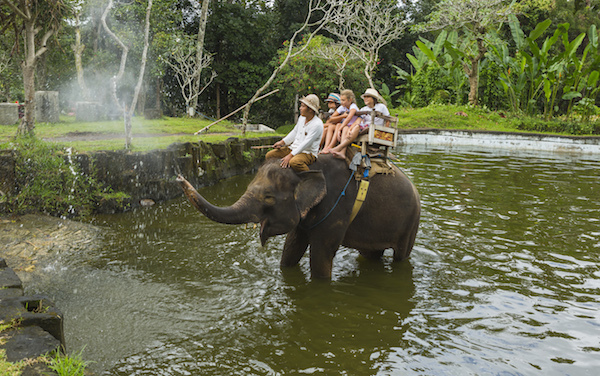 Tirta Empul Temple. Very beautiful temple, walking around to see purification ceremony and indulge in its famous springs . 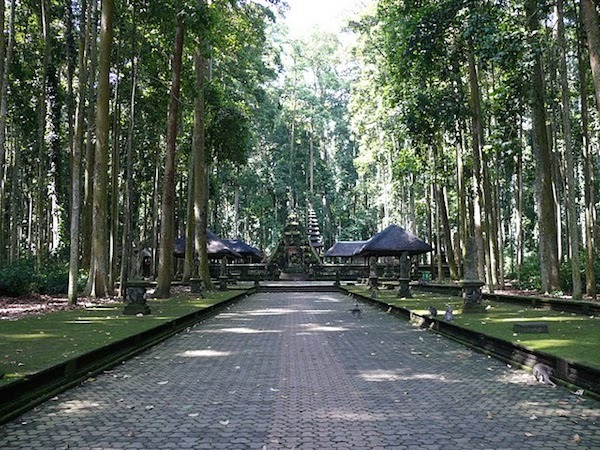 Goa Gajah Temple. 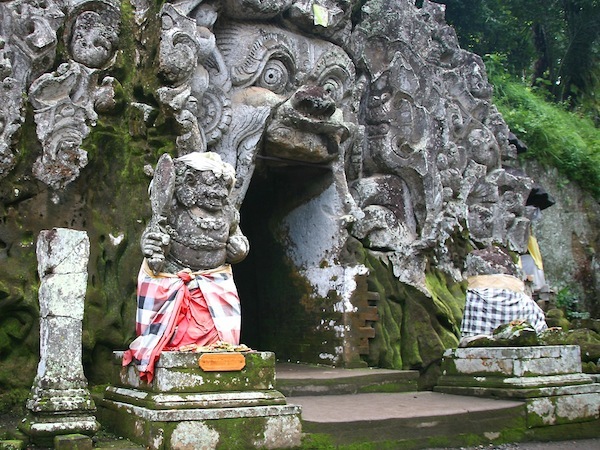 One of the main temples of Bali with its cave for meditation. 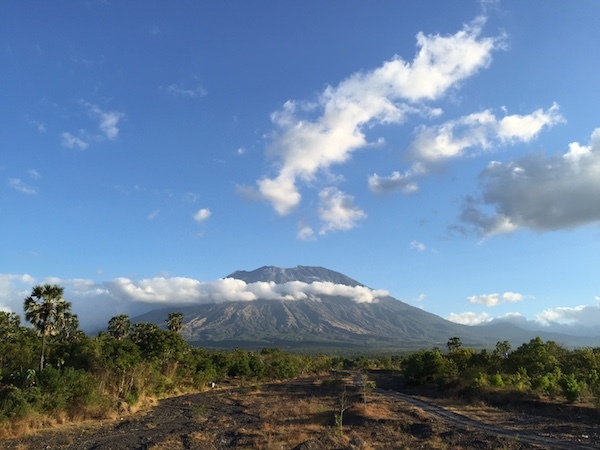 Stop by in Kintamani, which offers a beautiful view of the volcanoes of Bali. Uluwatu Temple is the most famous Balinese temple located on the edge of the cliff. 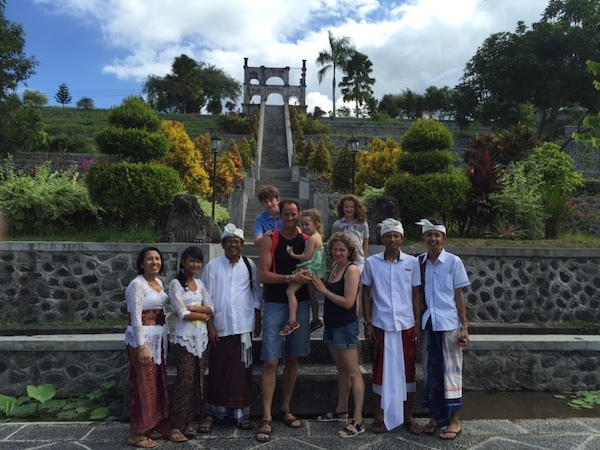 A great tour for those who love beautiful Balinese traditional, architecture, and beach. #Balangan Beach. 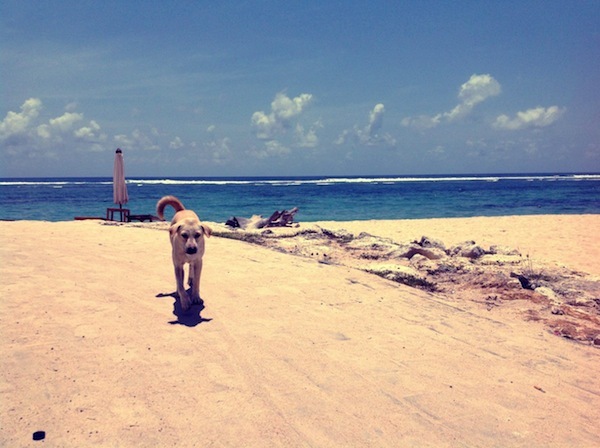 A beautiful white sand beach, good waves, palm trees, surfers, and lovely cafe on the shore. 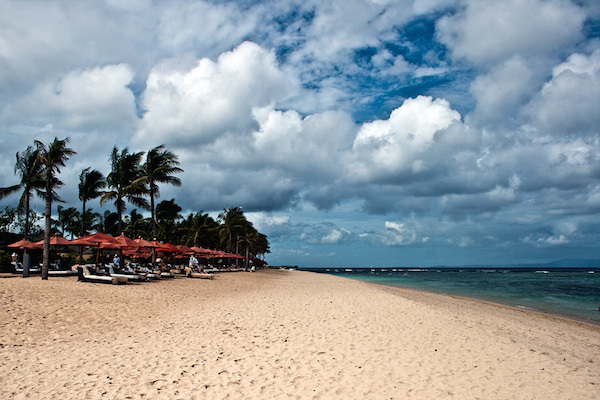 #Nusa Dua Beach. A beautiful white sand beach with almost no waves. 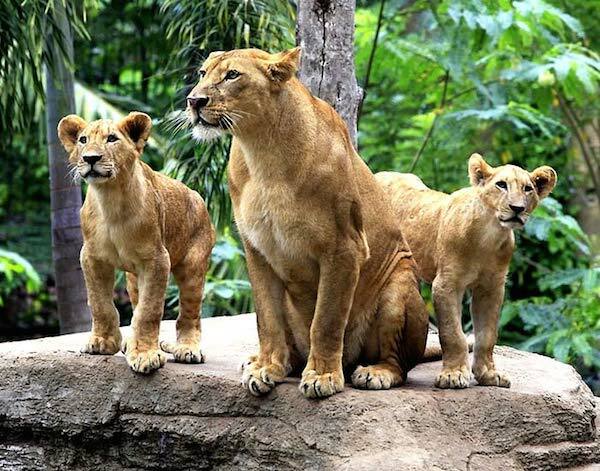 A popular place for family with children. #Pandawa Beach. A beautiful beach with stunning white sand. Good place for all family where you can try canoeing. #Padang Padang Beach. A hidden white sand beach with beautiful view and good waves. 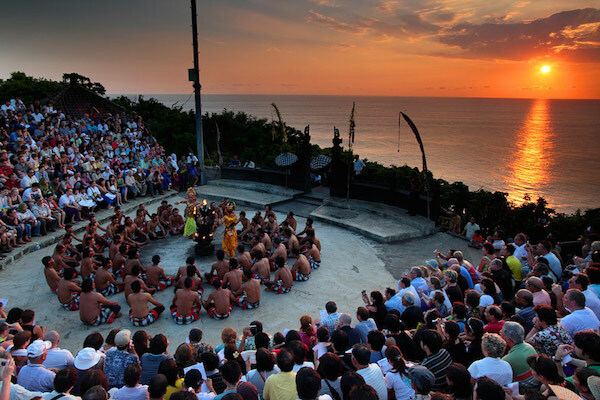 You can also see the famous Balinese Kecak Dance (optional) in Uluwatu temple. 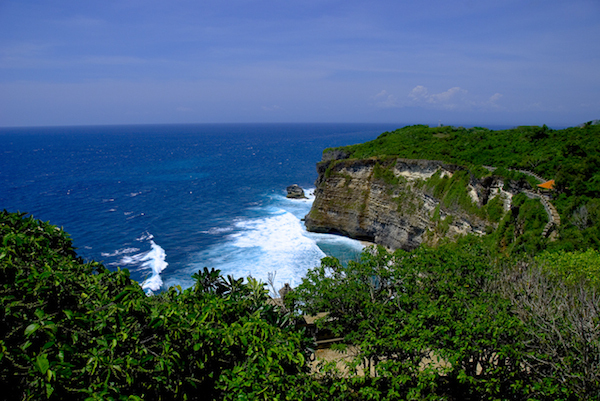 On the way back from Uluwatu you can ask the driver to drop you at Jimbaran food court. A great place to have dinner. Sea food restaurants with sea view and candle light. 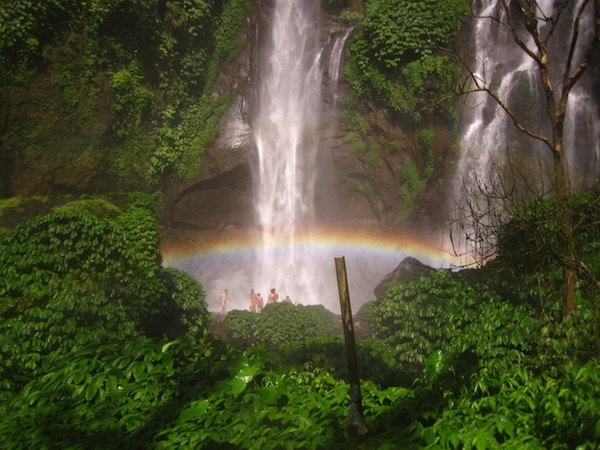 You will travel to the North of Bali to the beautiful waterfalls in the real forrest. 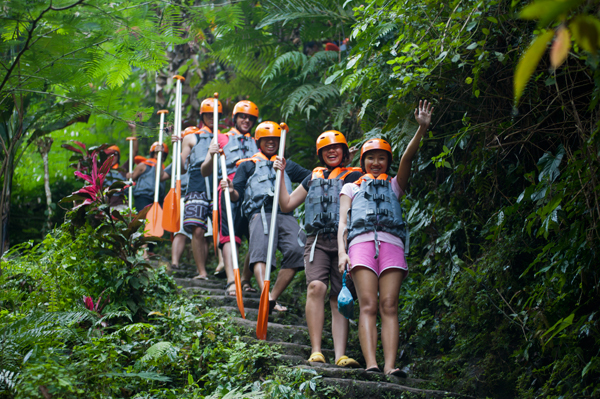 GitGit waterfall - popular waterfall, with easy way to get to it. At the waterfall you can swim. 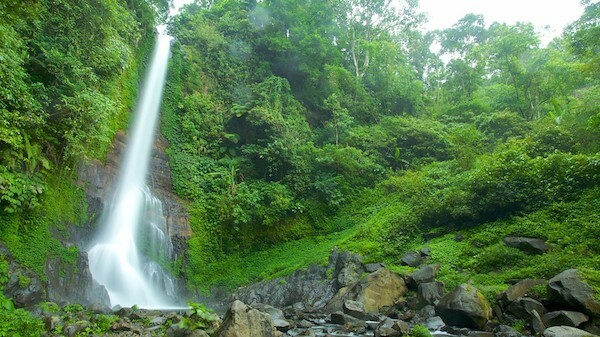 We recommend this waterfall for travelers with children. 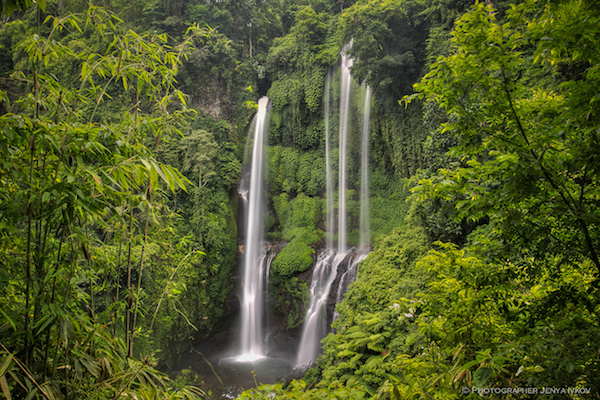 Sikumpul waterfall - lost in the wild forrest. Stunningly beautiful 100 meter high waterfall, with not a lot of tourists . You can swim in this miracle of nature. We do not recommend this waterfall for the elderly and children. The way to this waterfall is pretty rough. Taman Ayun temple One of the most beautiful temples in the island. Balinese call it King Temple. 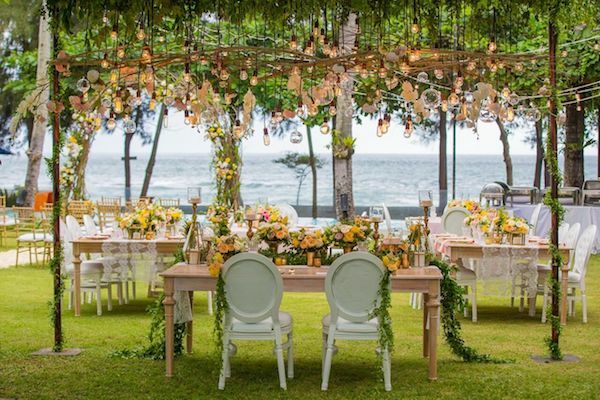 Here if you are lucky you can join to the Balinese ceremony. 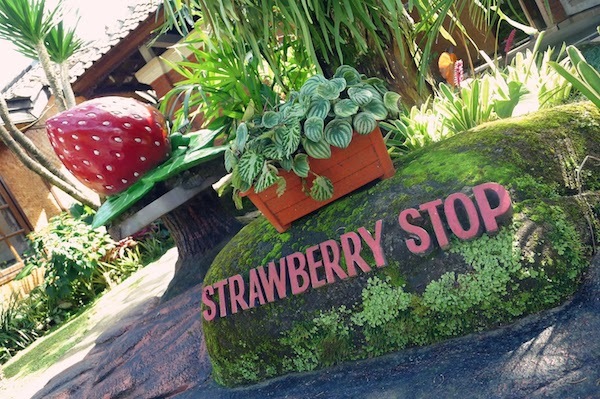 Strawberry farm. Relax at a cozy cafe and try fresh strawberries in a variety of dishes. Temple Ulun Danu on Bratan Lake. Very beautiful and famous temple in Bali. Located by the lake. 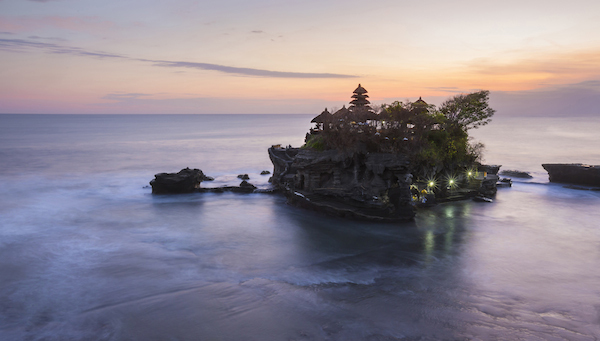 Tanah Lot is one of the most beautiful temples in Bali. 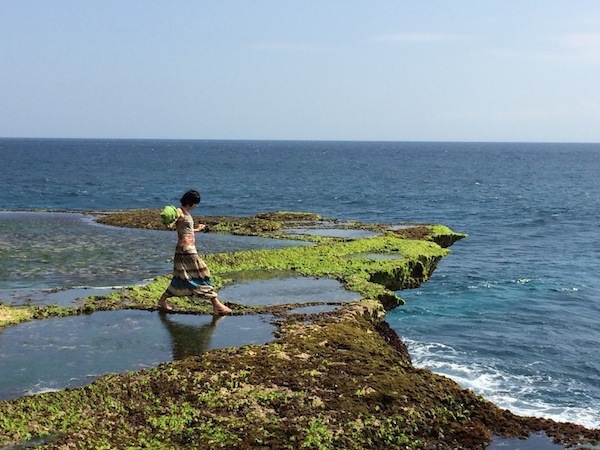 Some people say, you haven’t been in Bali if you don’t go to Tanah Lot. 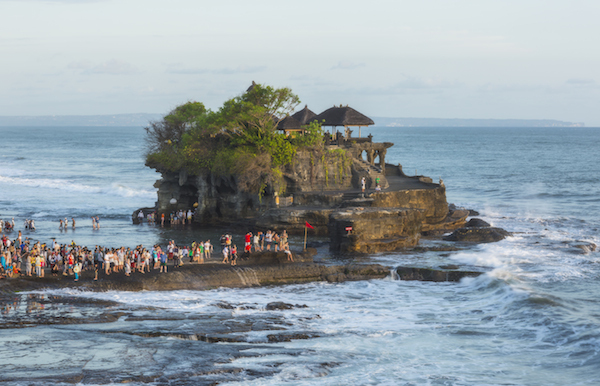 Tanah Lot is one of Balinese icon. You must come here and see this magnificent temple with fantabulous view. Taman Ayun temple. One of the most beautiful temples in the island. Balinese call it King Temple. 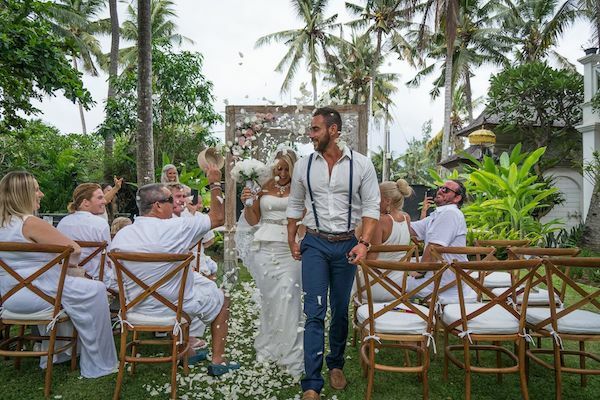 Here if you are lucky you can join to the Balinese ceremony. Alas kedaton . Balinese temple. 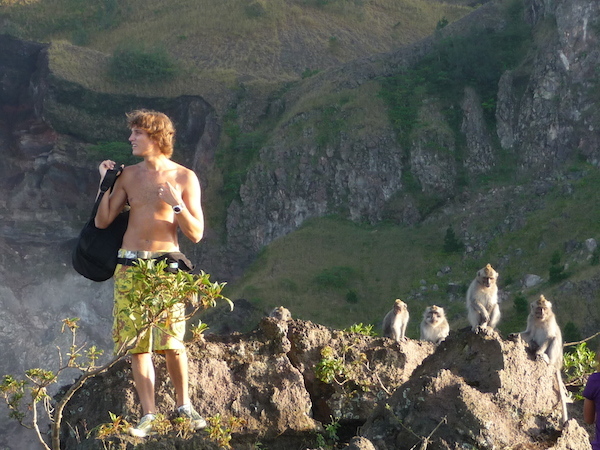 Here you can see the monkeys and feed them. Butterfly Park . Here you can find some of the rarest species of butterflies in Indonesia. Coffee plantation . Here you will meet Luwak, the animal that produces the most expensive coffee in the world. You can try a variety of coffees and teas here before you decide to buy. Great offer for our guests! 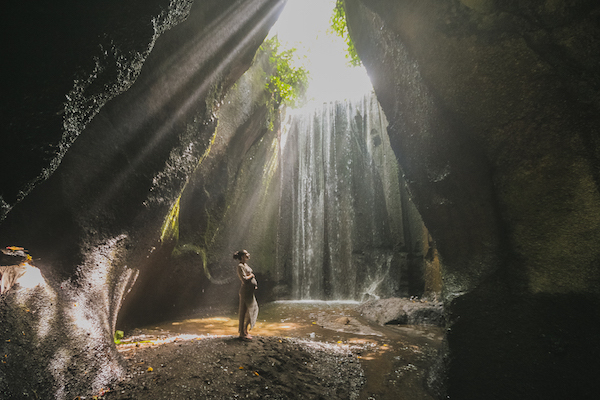 Visit some of the most beautiful places in Bali in one day for FREE! 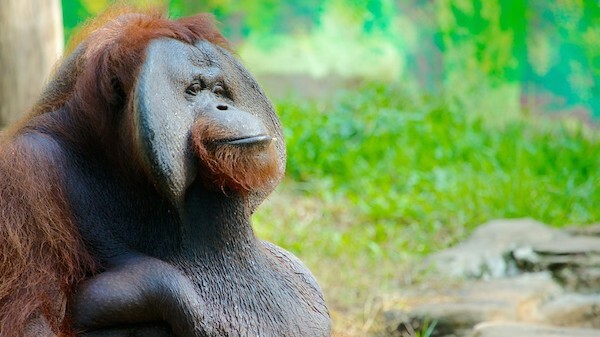 You will get free tour with our guide and driver if you rent any villa for minimum 12 nights. 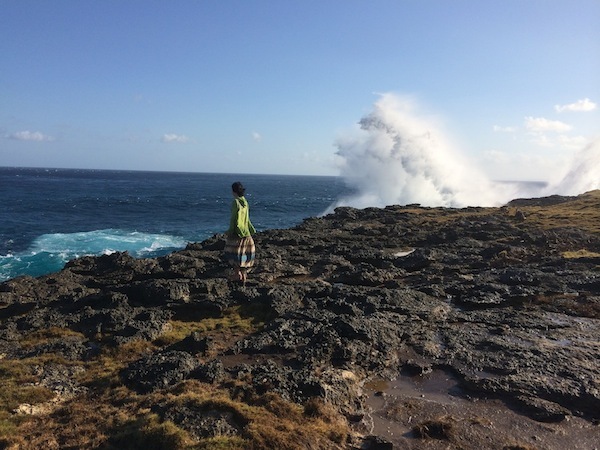 Start your holiday with a great tour around the island! 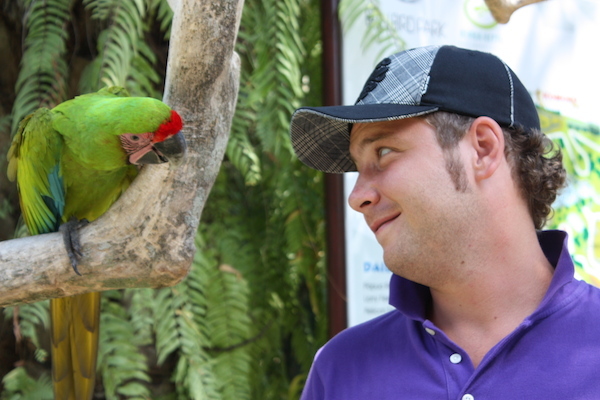 First stop - Bali Bird Park. 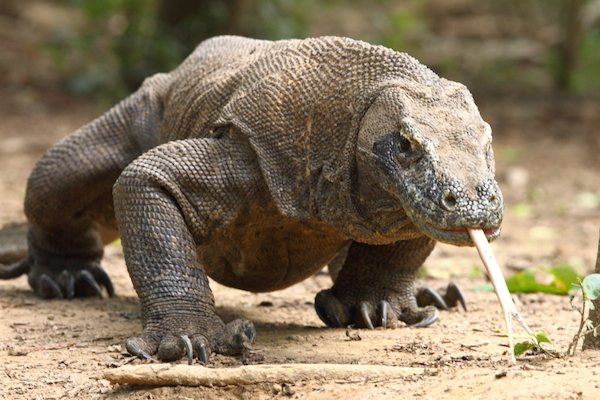 Here you can find a large number of birds from all over Indonesia and the cold-blooded reptiles. 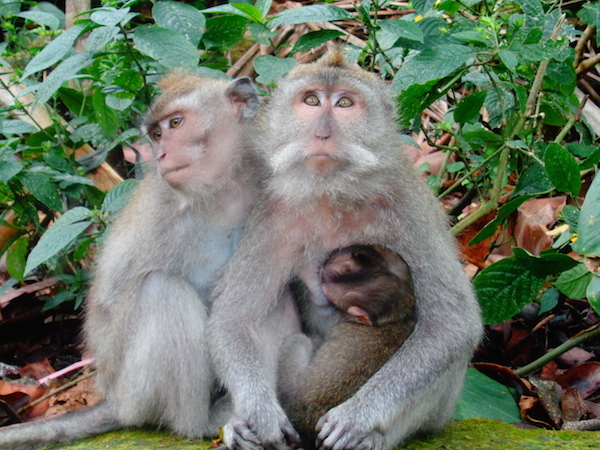 Next stop - Monkey Forest. 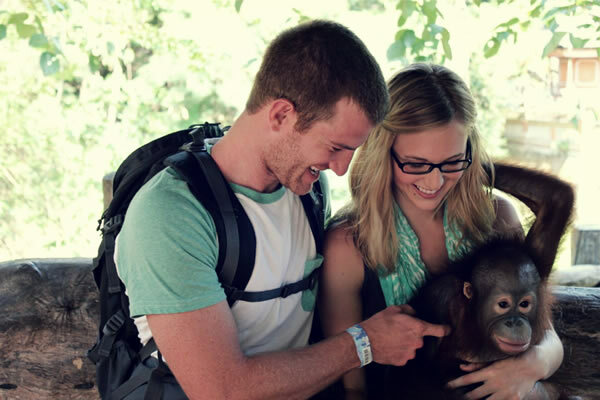 A beautiful forest with a lot of funny monkey, which can be fed and also you can take photos with them. 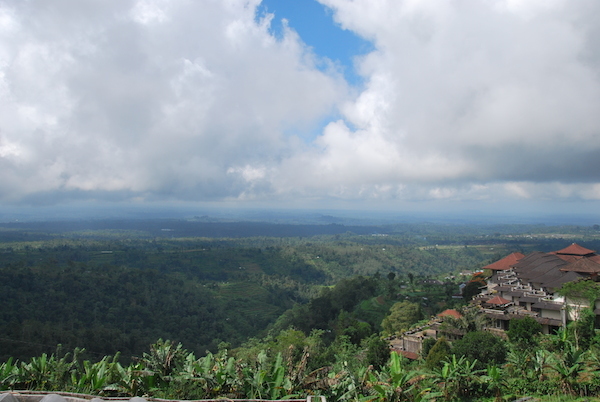 Next you will visit the most beautiful rice terraces in Tegalalang in Bali and Coffee plantation. You can try a variety of coffees and teas. And buy it later if you want to. Free tour does’t include the entrance tickets to parks, temples or meals. Car available for 6 passengers maximum. 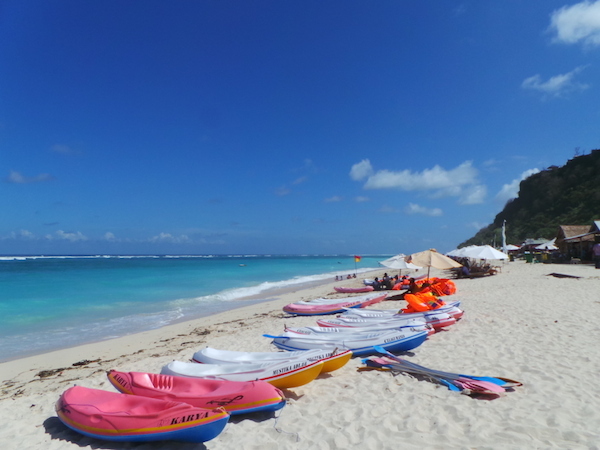 For travel lovers we offer 2 day tour around the Island. 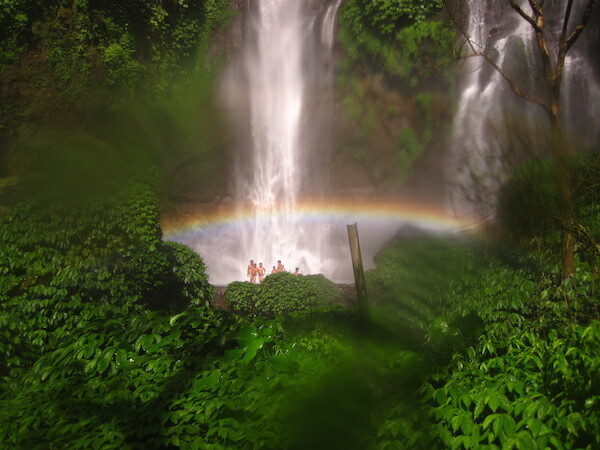 You will visit some of the most beautiful places in Bali in two days. 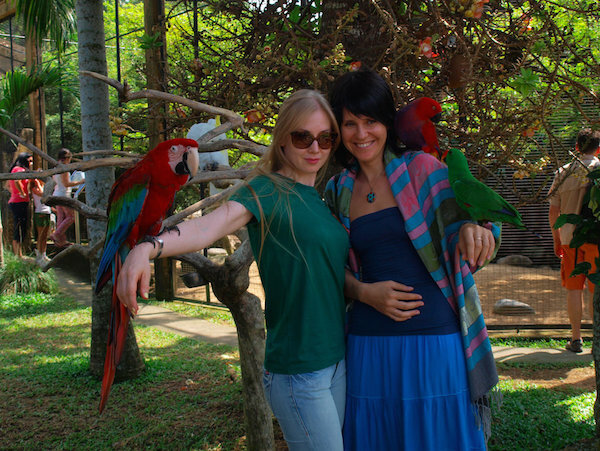 Bali Bird Park . 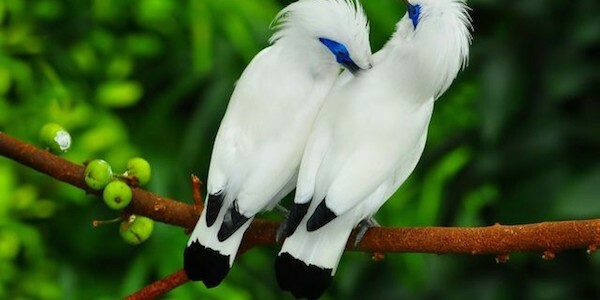 Here you can find a large number of birds from all over Indonesia and the cold-blooded reptiles. 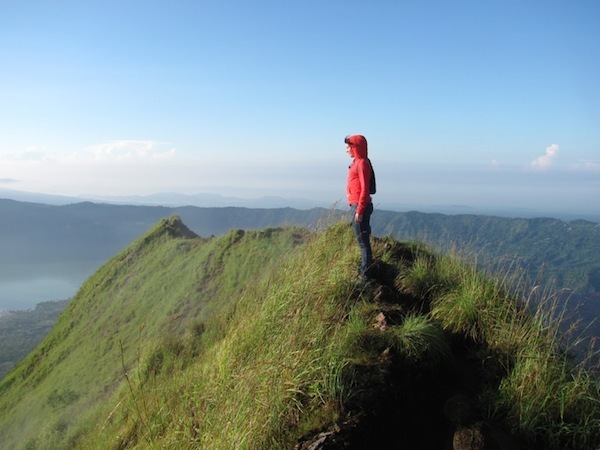 Kintamani is a place thats close to a mountain with great views to volcanos and Lake Batur. 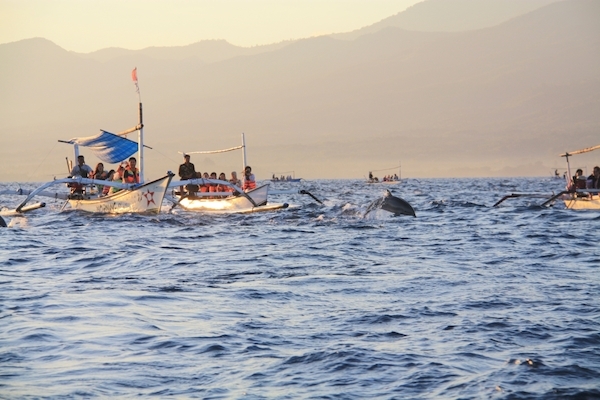 Lovina is quite area on the North of Bali. Here you will spend the night in a hotel. 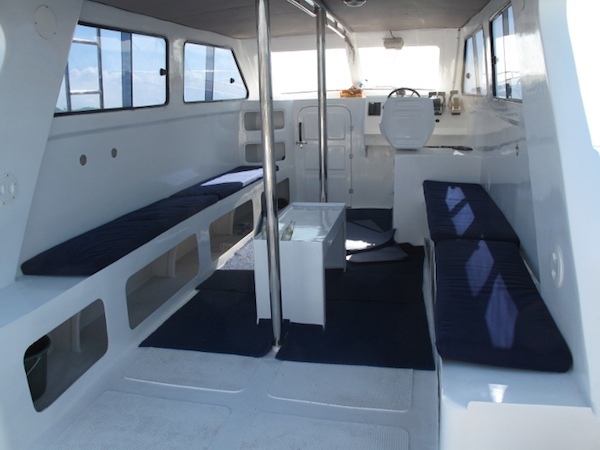 And enjoy a sunrise on a small boat in the ocean where you can see a lot of free dolphins! Strawberry farm . 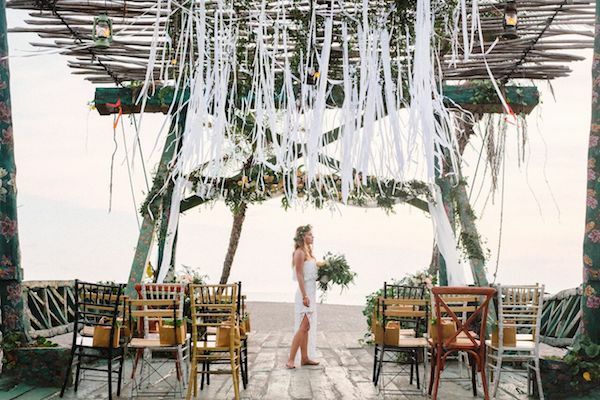 Relax at a cozy cafe and try fresh strawberries in a variety of dishes.
. One of the most beautiful temples in the island. 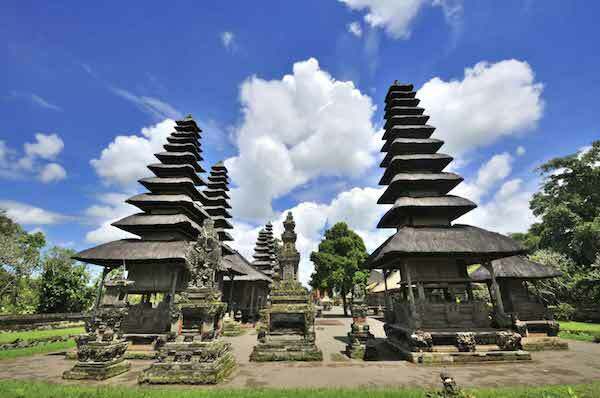 Balinese call it King Temple. 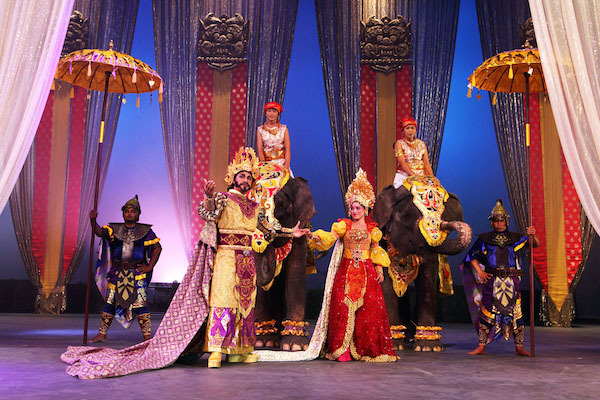 Here if you are lucky you can join to the Balinese ceremony. White sand beach is a small lagoon with white sand, hidden from the many tourists. 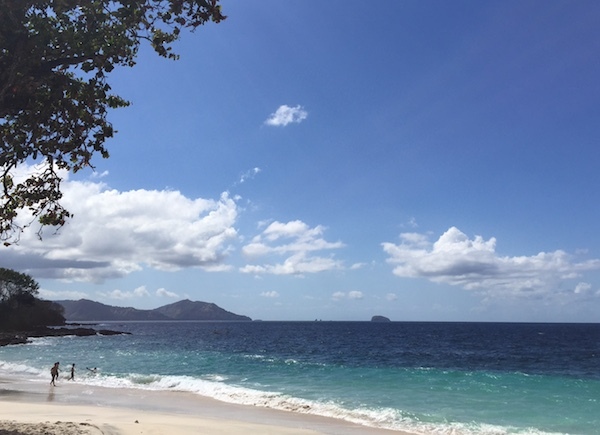 Here you can relax, drink a coconut and swim in the ocean. Chocolate factory Charly .This place will love not only children but also adults. 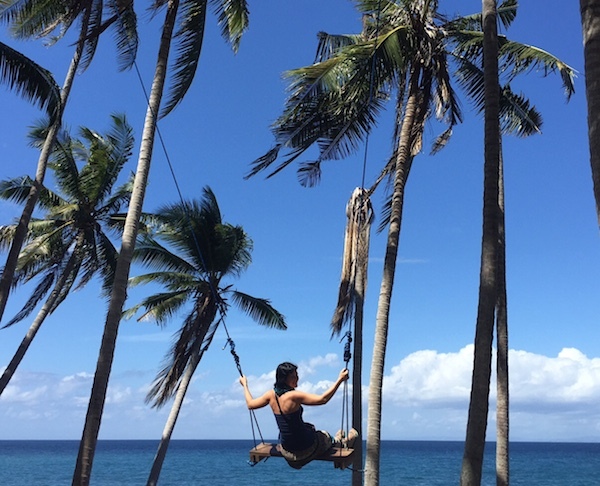 Here you can swing on a swing, flying off into the ocean, drink hot chocolate, buy real chocolate and chocolate paste. Taman Ujung Water Palace . 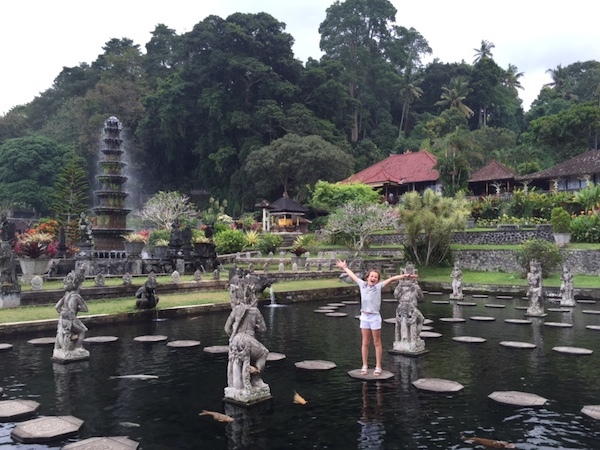 One of the most beautiful palaces of the King of Karangasem, a province in the east of the island. Here you can walk along the the garden and make beautiful photos. Tirta Gangga Palace. 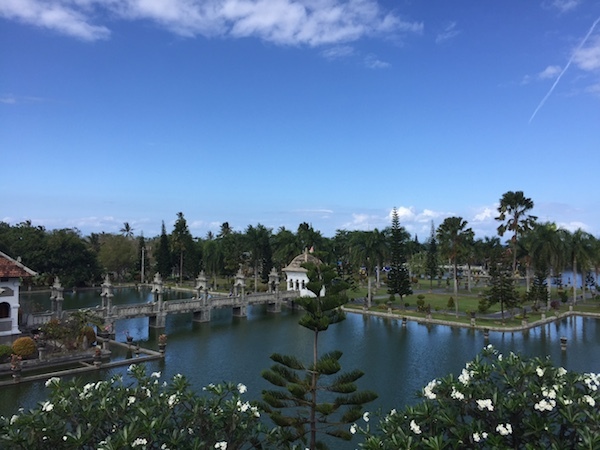 Lovely royal palace with fountains and bridges. on Bratan Lake. Very beautiful and famous temple in Bali. Located by the Lake. 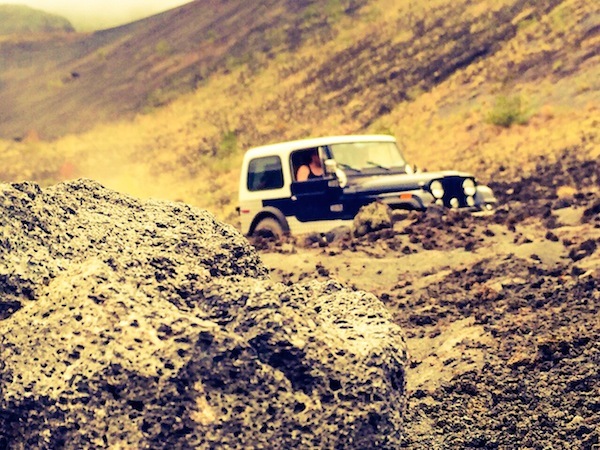 Discover for yourself Off-road expeditions by retro classics Toyota Land Cruiser FJ40 and Jeep CJ-7, issued in mid-70s and completely restored by Expedition Bali team. 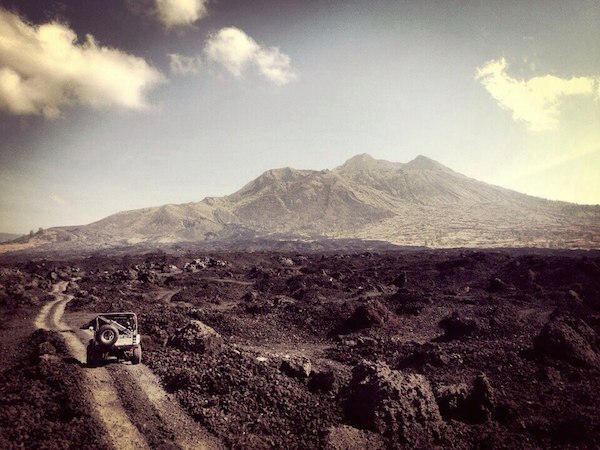 The main goal of expedition is to give the chance to join and experience an eventful off-road adventure, which is taking place far from the tourist routes. 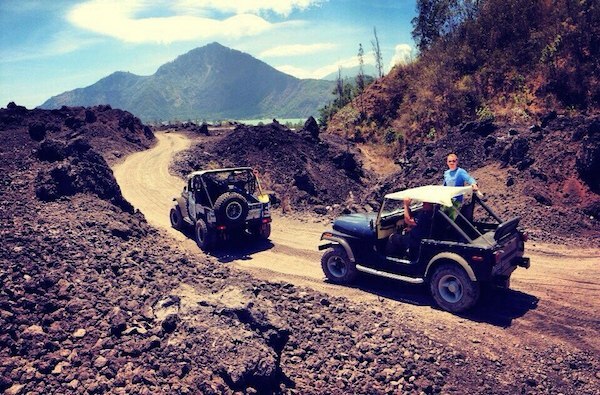 Then you will arrive in the caldera of volcano Batur and start off-road part: black volcanic sand. 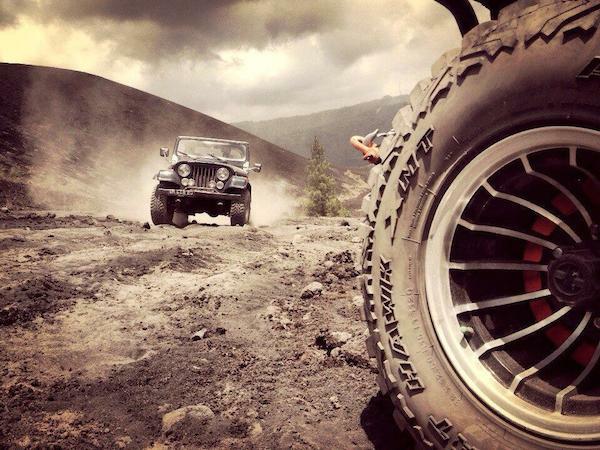 Start of the driving column down the mountain, off-road part: tuff and solidified lava. In the end of jorney you will get rest at the hot springs. 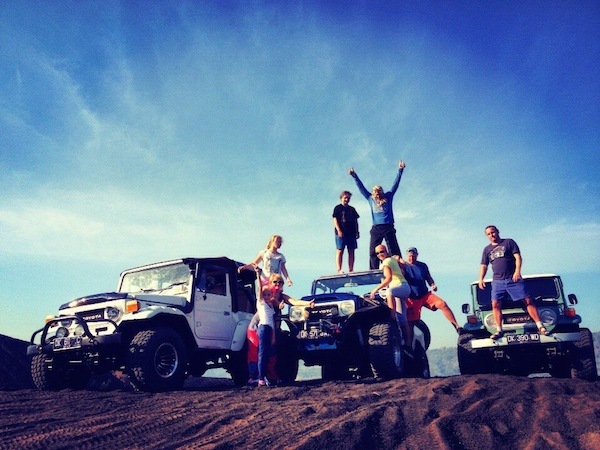 Expedition is accompanied by an experienced team which members constantly take part in off-road events around Indonesia, and a professional videographer (additional charge). Each member of the group will receive a video film about the expedition and a package of processed and stylized photographs. 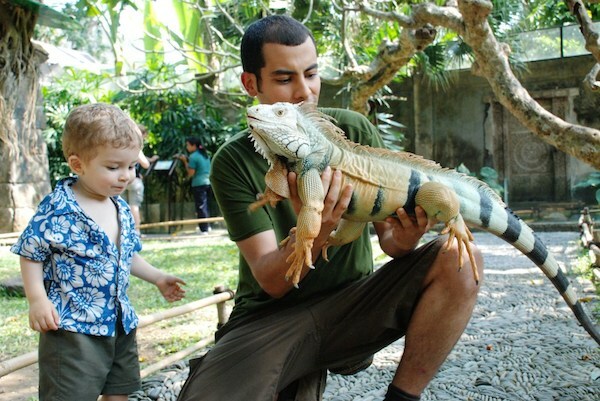 Located somewhere in Gianyar, this park has large number of birds from all over Indonesia and the cold-blooded reptiles. 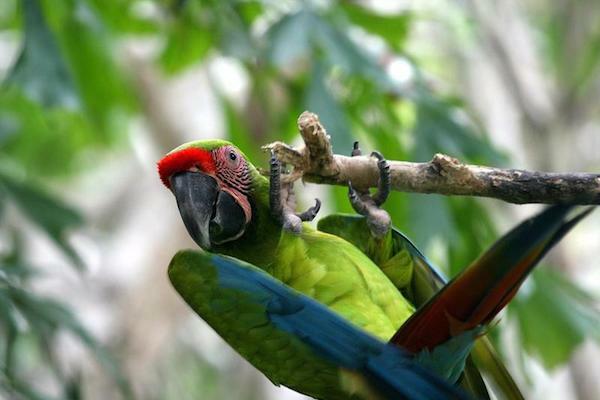 You will see interesting shows with residents of the park and make many pictures with these birds and reptiles. 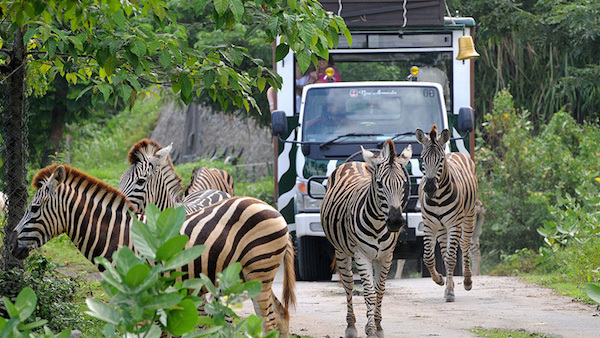 Enjoy amazing safari experience in Bali at the home of hundreds of animals representing over 60 species, including some rare and endangered species such as the Komodo, Orang Utan, and the Bali Mynah. 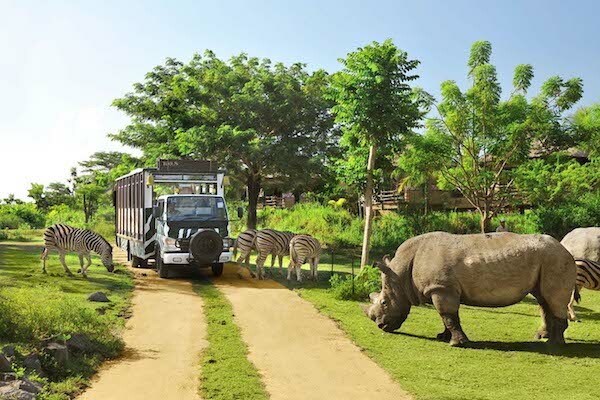 You can choose to enjoy your safari journey like Elephant Back Safari, Animal Encounter space, experience the wildest fine dining moment at the Tsavo Lion restaurant, see the spectacular show of Bali Agung in the park and make your own big splash at Water Park and Fun Zone. Amizing place for spend time with your kids! 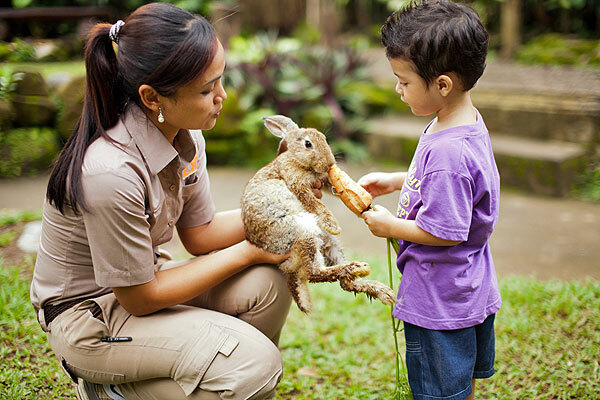 Friendly staff and the wonderful zoo inhabitants! 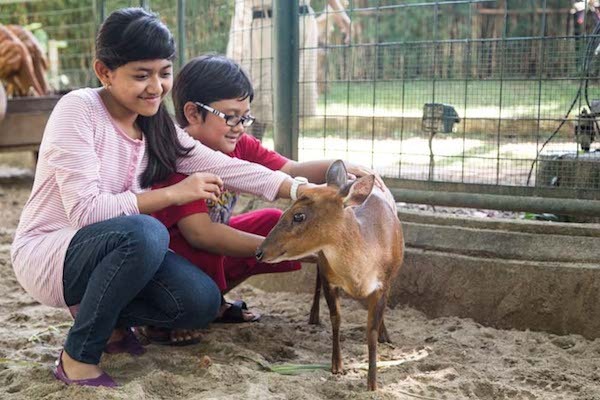 This is the place where you can benefit to learn more about animals. Up close and personal with friendly inhabitants, casual tea time or indulge in romantic dining experience under the stars. 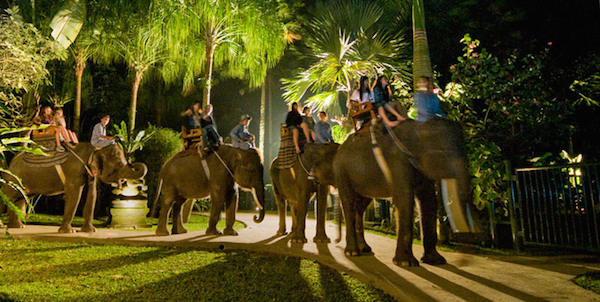 A fascinating journey into the world of natural giants, You will spend the whole day among Sumatran elephants. 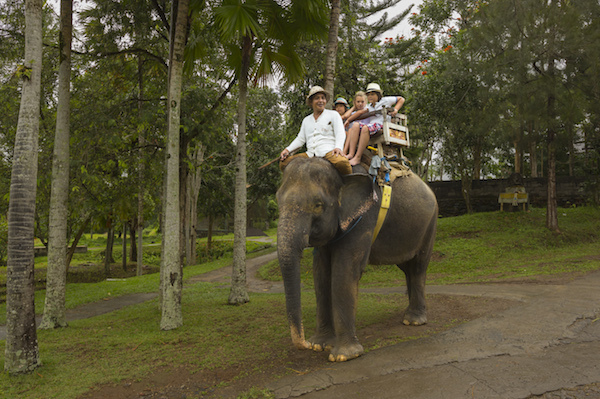 Take a ride with elephants, touch them, feed them, take photos with them, walk around the park to see beautiful lake and nature. The park Gift Shop offers an extensive range of elephant-theme products, including elephant paintings, elephant ivory, mammoth ivory, carvings, clothing, souvenirs and jewelry. 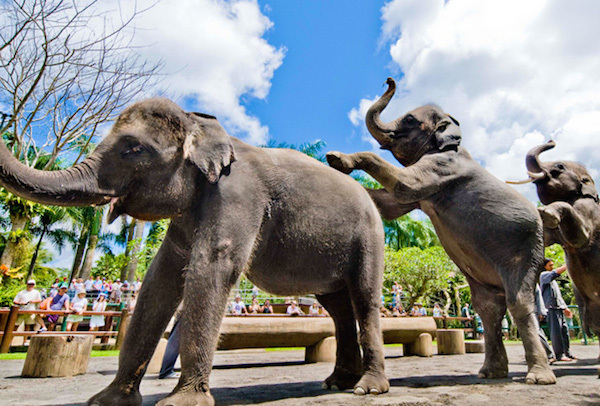 Displays of elephant intelligence and their capabilities can be viewed at the Park Arena and elephants can also be seen painting at selected times daily. 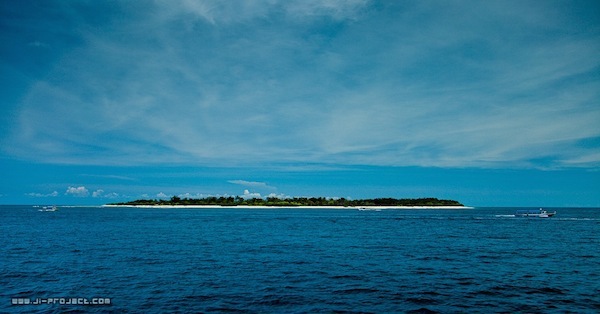 Enjoy a fantabulous trip to the Gili islands. Three wonderful small islands with great white sand beaches, fishes, corals, turtles, and small cafes an the shore. 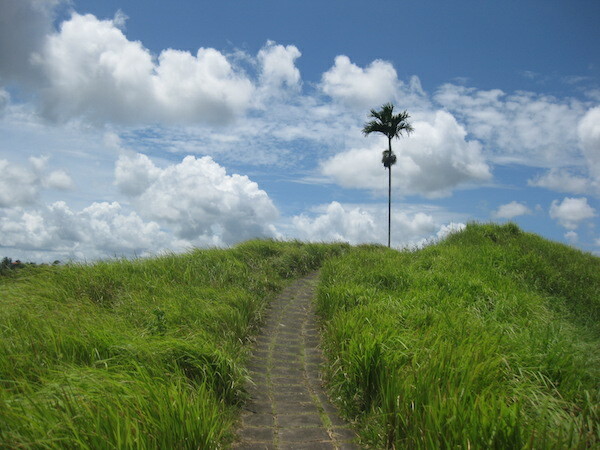 There is no motorbike or car on this island, you go anywhere walk or ride bicycle. 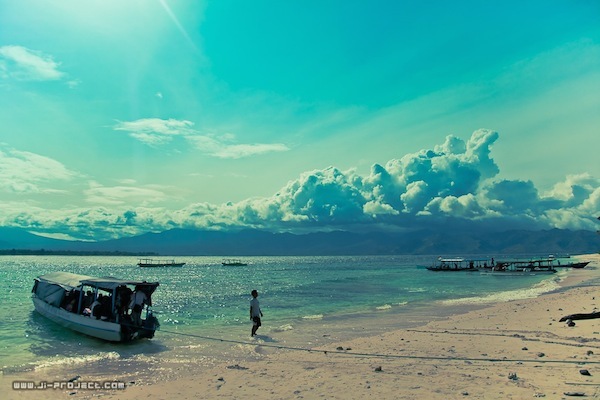 Gili has its own atmosphere and vibes that is pretty difficult to explain with words. 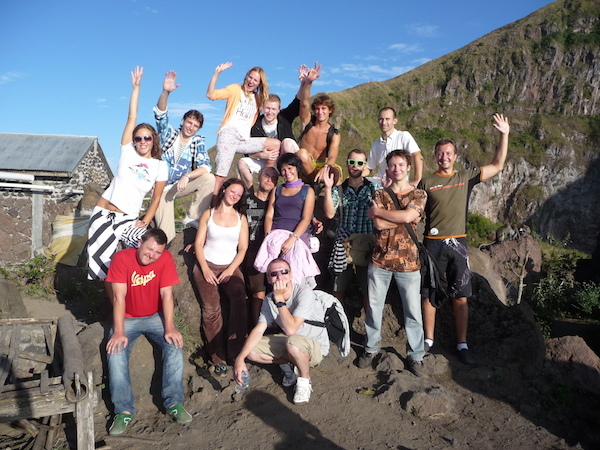 We will help you to organize transfer from your villa to this amazing Islands. 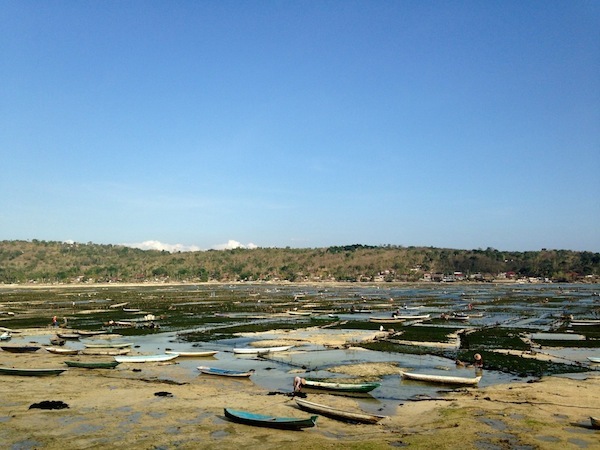 Just a shoe string away from Bali you will find the beautiful island of Nusa Lembongan. 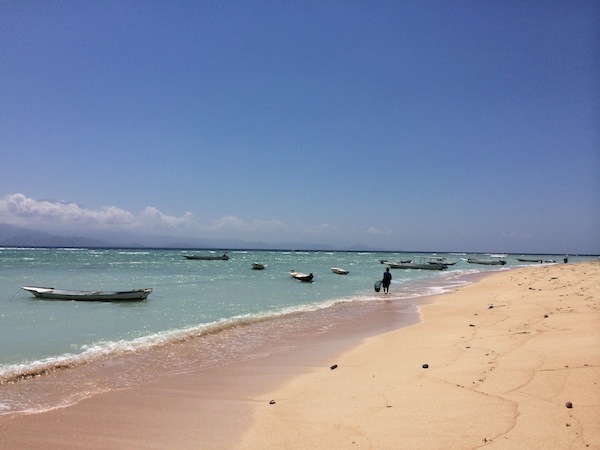 Inserted on the group Nusa Lembongan-Ceningan- Nusa Penida, this idilic Islands with pristine blue waters and various homestays will be the perfect hideway for a romantic week end. 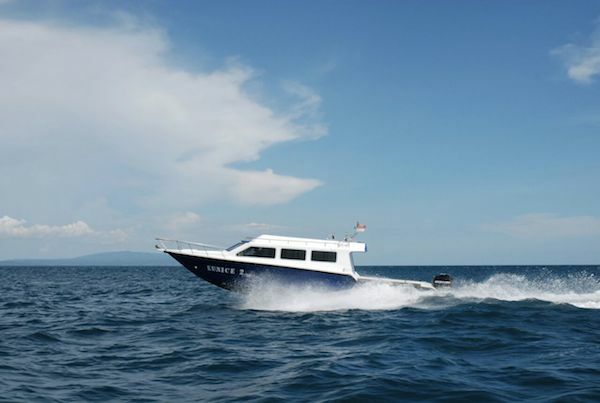 Get a fast boat from Sanur and you will be there in just 30 minutes. 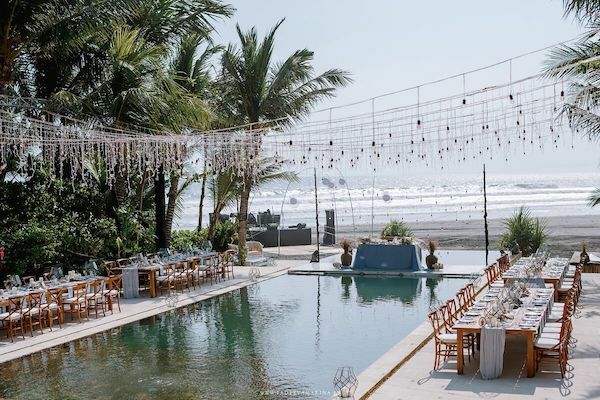 It is convenient to organize the round trip and accomodation from Bali for, that way you will be picked up from your hotel to the ferry and taken to your accomodation. Wake up early in the morning, rent a scooter and go explore the small sister island of Ceningan, where you will find raw nature with its magnificent volcanic rock cliffs, forming ensenadas and lagoons of the bluest of waters. 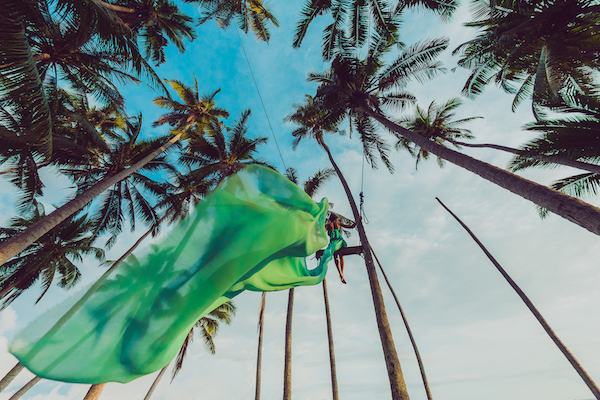 Experience the thrills of the Devils Tear or the Blue Lagoon and loose yourself on the Secret Beach where mistery meets your senses. 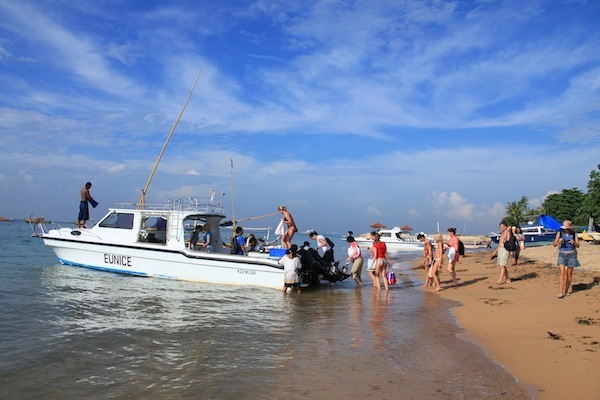 Diving and Surfing is available throughout the island as well as other activities like a tour on the Mangrove Forest. 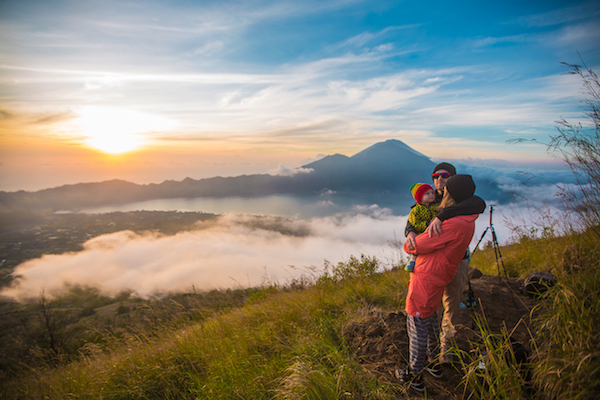 End your day watching a spectacular sunset on the top of the hill overseeing Bali and its Guardian, the Imponent Vulcano Gunung Agung. 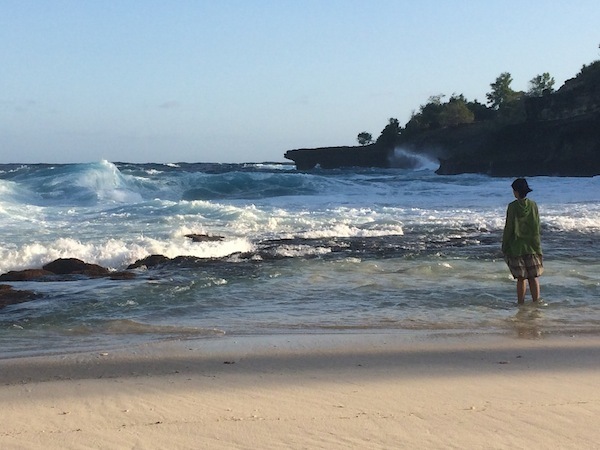 Nusa Lembongan, a diferent perspective of paradise. 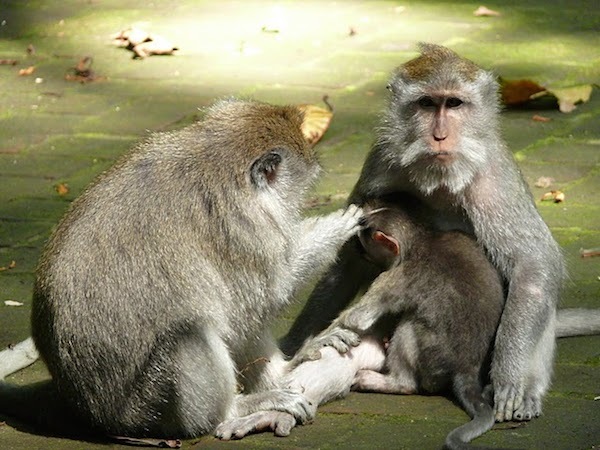 The island of Bali is famous for the exotic balinese massage. 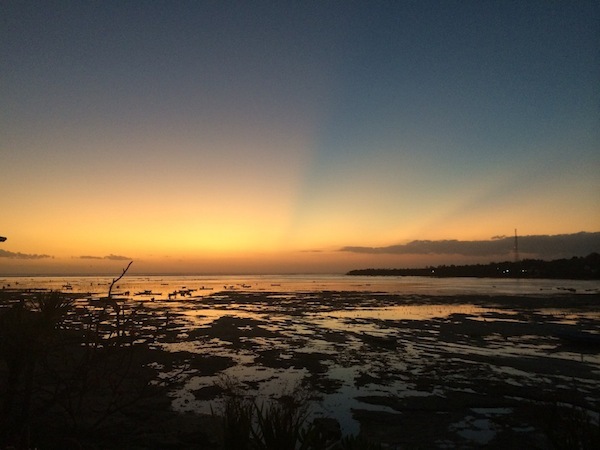 A lot has changed with the growing popularity of this destination and the influx of tourists, which has reflected on the quality of massages given. The Island of Gods offers plenty of massage salons and SPAs. 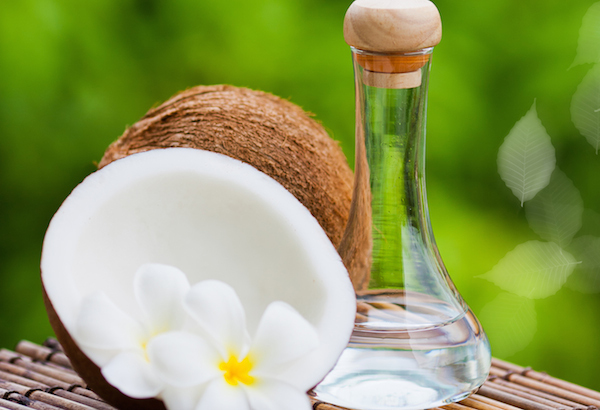 Most massage therapies are affordable and seem exotic, but in fact they have been simplified to ‘merciful patting’ with the use of aromatic oils. The result is a number of unsatisfied and disappointed massage clients. 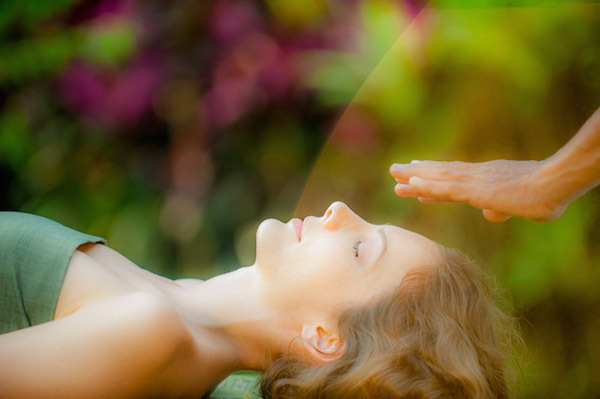 We work with certified master of traditional oriental techniques (Deep Bodywork), who studied with masters of massage in Thailand, India, Tibet, China, USA and Russia. She advise you to get the real experience of Deep Bodywork using various techniques through my personal touch. Her attitude is not to massage as a job, but to be creative and filled with love and attention. She love to see happy and fully powered clients after their massage! 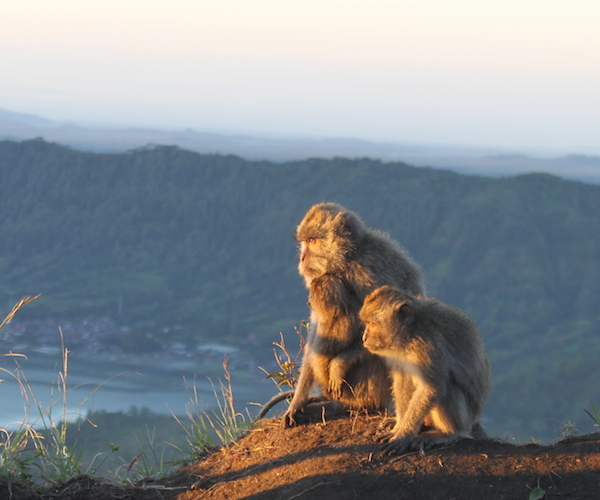 Beautiful island, the atmosphere of harmony and peace - discover the world of yoga and meditation in Bali. 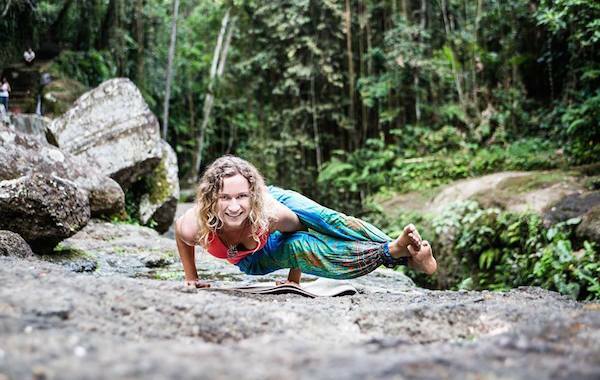 We have a great yoga teacher, who will help you to find your personal way to yourself. Lyengar Yoga – static yoga. Prolonged stay in particular asanas strengthens the impact not only on muscles, joints and ligaments, but also on the internal organs, and even cells, and the emotional state of mind, which is at the basis of this method. Universal Yoga - a complete system of yoga that contains the methods of practical level development: physical, energetic, mental, mental, strong-willed and karmic shell of a human being and implies full knowledge of practitioners. Universal Style includes both the best methodological quality of other existing styles of yoga and personal copyrights methodological developments of Andrei Lappa - creator of this trend yoga. A distinctive feature of Universal Yoga - Mandala is the construction of spatial asana, vinyasa, pranayama, mantra and visualization, with rotations in space. Practice of Universal Yoga is performed on two mats placed on the cross or a standard yoga mat for multi-variant motions in space. During practice of Universal yoga you will learn little-known asanas for hands and feel balanced energy effect after the training sequences, harmoniously arranged in space. 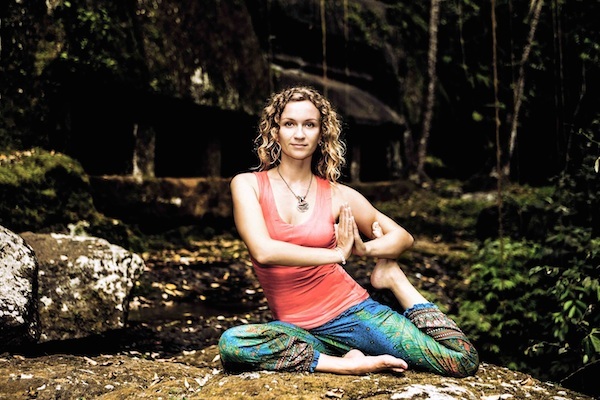 All yoga classes are held individually and drawn from a special program that takes into account the structural features of your body and is aimed at achieving rapid results. No special physical training is required for yoga classes, and psychological and emotional problems will be corrected or eliminated. • strong, toned body and a calm mind. 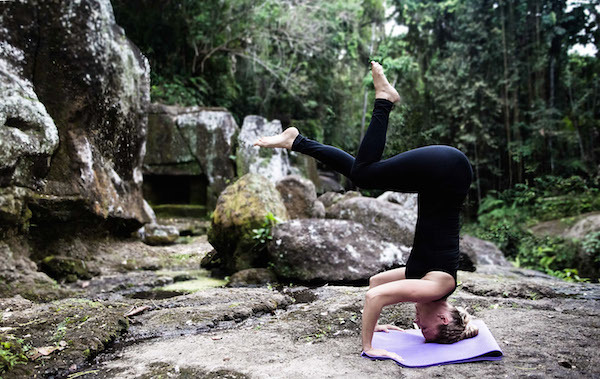 Yoga can rapidly transform your body and your look. Location: All yoga classes are held at your place of residence. 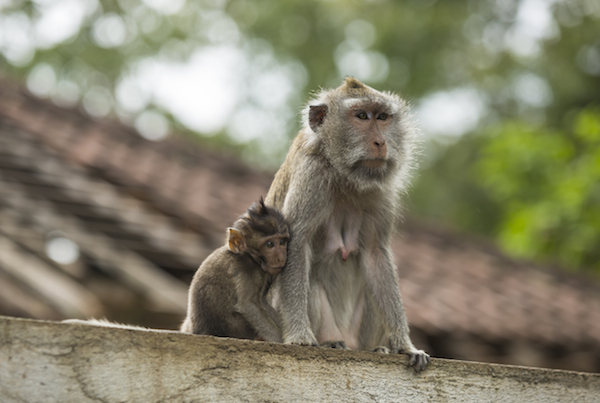 Bali is filled with white sand beaches, mysterious jungles and spectacular views of the Indian Ocean and the unique architectures. 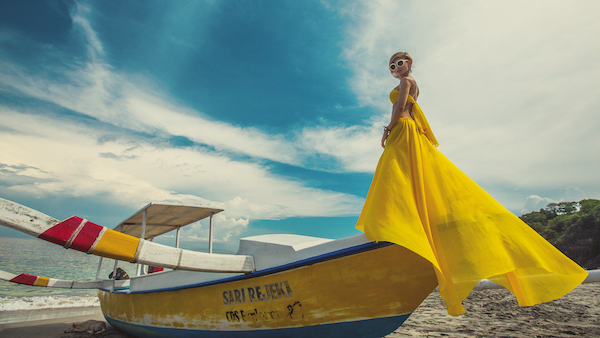 Have a great photo session in the beautiful island of the Gods! 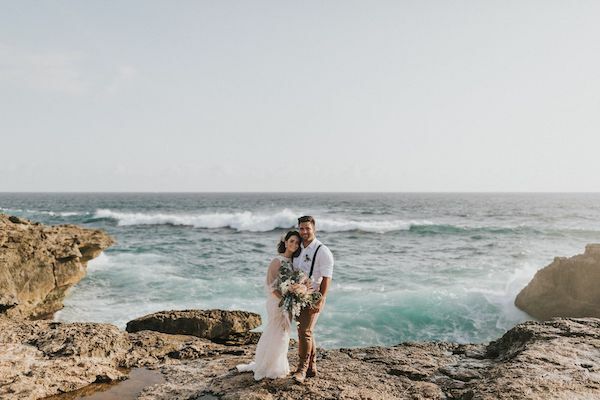 Our photographer will take photos in the best parts of the island: the ocean, the mountains, the villa, at dawn, at dusk, in Balinese costume - whenever and wherever your heart desires! For more information, SPECIAL price and PROMO send please email to booking@rentdomnabali.com or contact by phone the numbers on website. 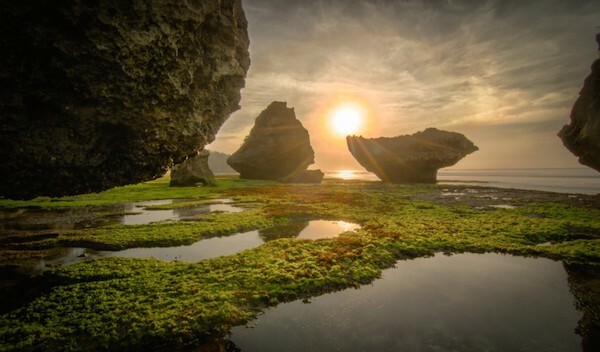 There are some paradise on earth, Bali island is one of them. 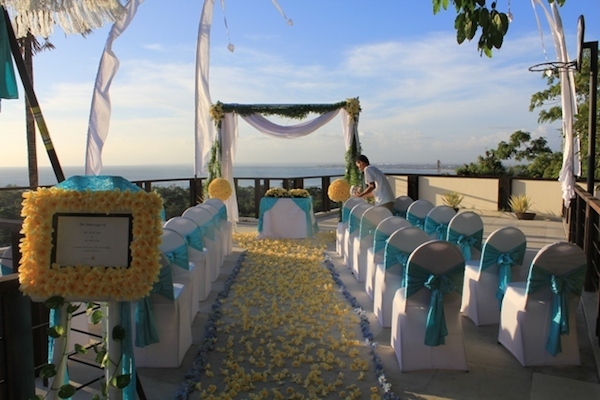 Bali is a great place to hold you wedding. 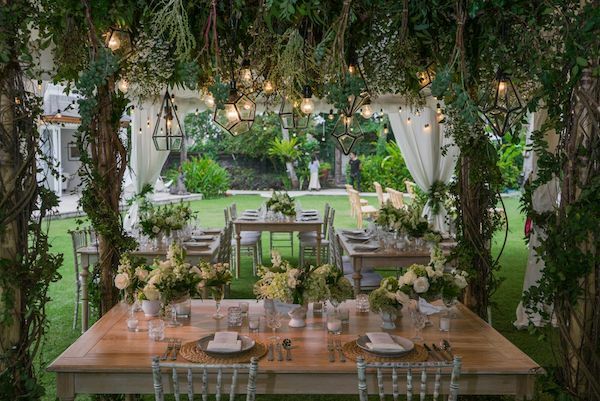 With its beautiful landscapes your wedding will be perfect. 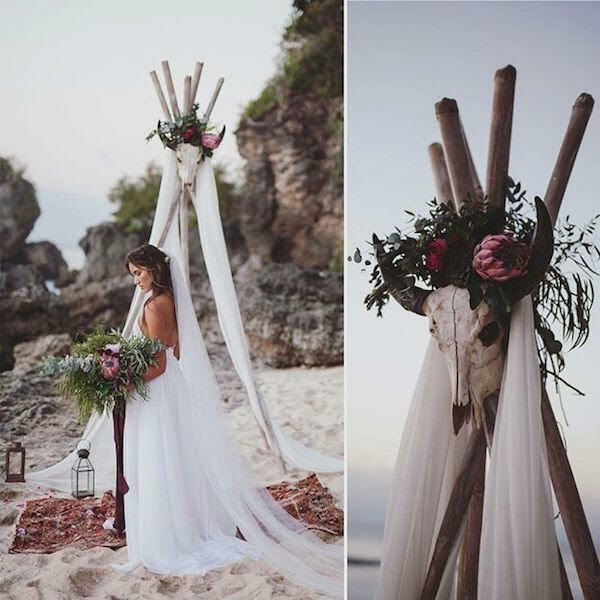 We will help you to organise your wedding, western style, Balinese style, it is up to you, we guarantee it will be beautiful.